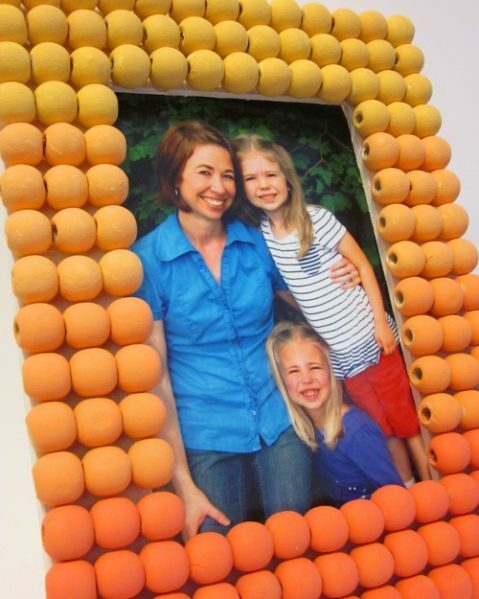 Need a fun way to customize a frame to your favorite color scheme? 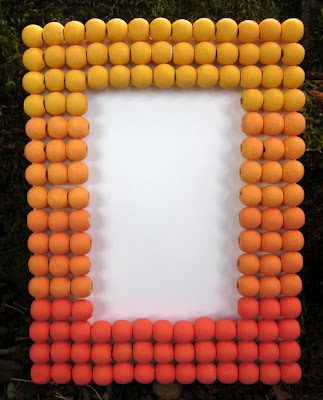 Steph from Crafting in the Rain is here with us today to share how to make this ombre bead picture frame – and it’s easier than you might think! 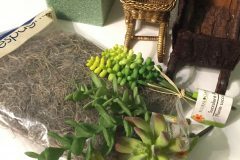 Make sure you take a moment to drop by her blog to check out more of her projects and say hello! 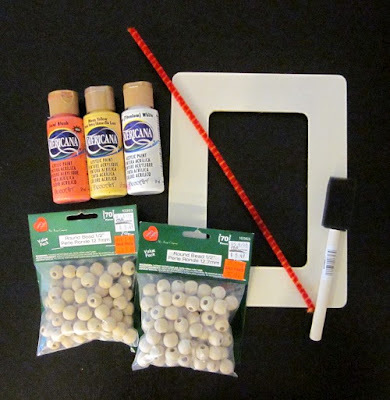 Lay beads out on frame to determine your pattern. I was able to get 14 across and 16 down, so I split it into 4 groups of 4 rows each. 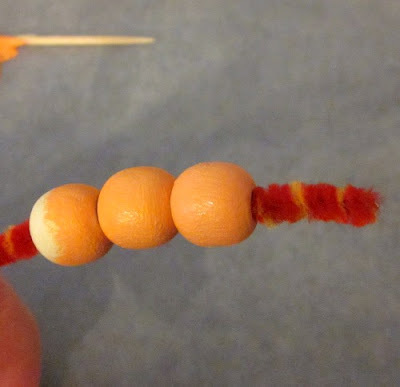 Thread beads onto pipe cleaner. This makes them easier to hold and paint, though it’s still not completely mess-free. Starting with the darkest color, paint your predetermined number of rows. Next, blend in some of your next color, or a little white, and paint the next section of rows. Continue the same way, gradually changing the paint color until all sections of rows are painted. You can control how subtle or dramatic the color difference is each time. Let dry and glue one at a time to the frame. Once the glue is set you’re ready to add a favorite photo for display. What colors would you choose? This is such a fun project. 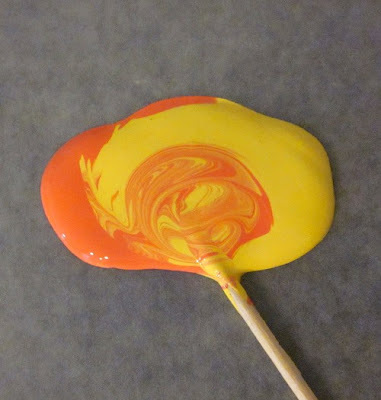 I love how you mixed the paints to create the ombre effect! Thanks for your great guest post. So adorable!! The beads are such an excellent idea!! Fun! I think I would use blues–it would be perfect for our boys’ ocean themed bathroom! I love ombre and I think the colors you chose are great! I love the texture that using painted beads brings to the project! 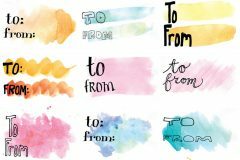 Awesome tutorial for how to paint ombre. Love the frame! This is beautiful! 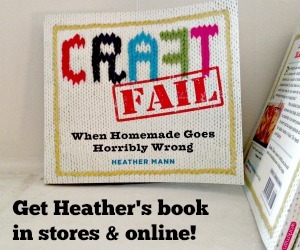 I’m so glad there are patient crafters out there to do such wonderful projects. I would have given up after the first bead. 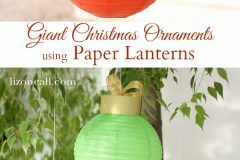 What a fun ideas! I’m in love with the easy way to do ombre! Neat idea! I love the texture of it all! VERY creative! 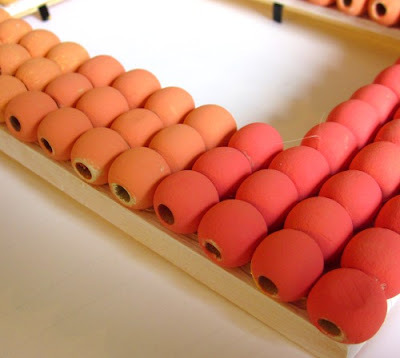 I always try to think about interesting things to do with those wood beads – great idea. Super cute Steph! 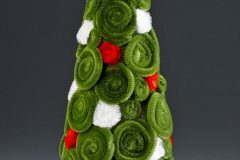 But you always do awesome crafty projects. I love the ombre painted beads! How cute is this! Love the colors you chose too! Great job Steph! Love ombre. love the ombre and the texture! Thanks for a cute project idea!